"The balloon animals were a HIT!". From simple, one-balloon creations to amazing, multi-balloon works of art, our balloon sculptures are a great way to amaze your guests! 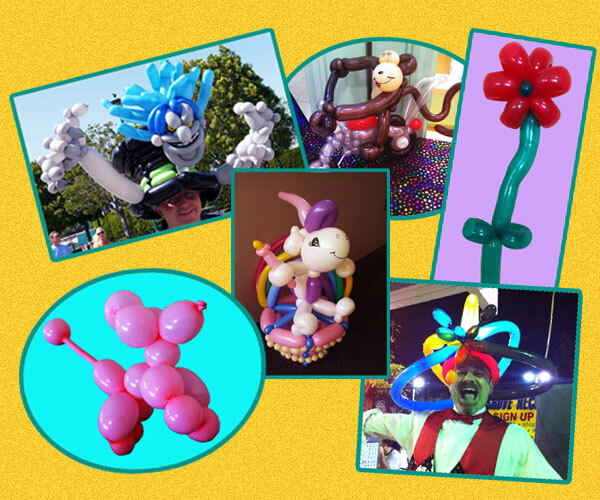 Our incredible balloon sculptures are a sure hit for parties, carnivals, and just about anywhere kids of all ages can be found!